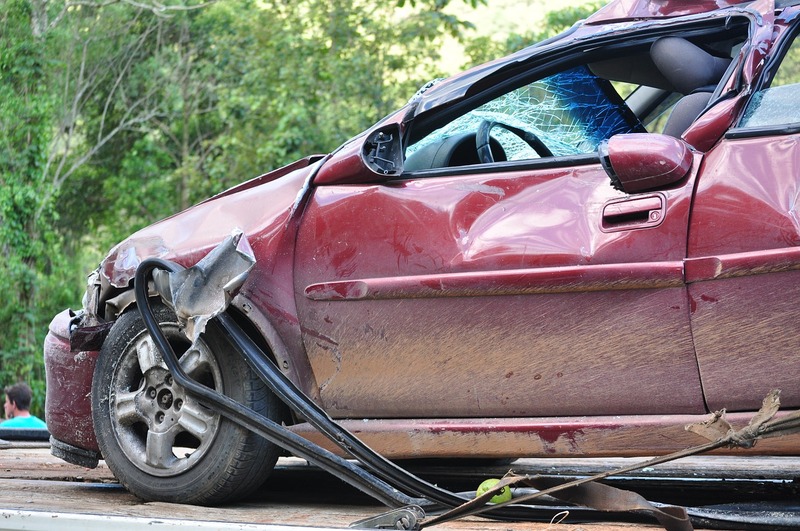 There are so many myths surrounding car insurance that many owners get misinformed. With a need to understand insurance policies, it’s imperative to debunk these myths and set the facts straight. Such clarification will also help drivers come to an educated decision about what policy to buy as well as the inclusions they should look for. Although some auto companies offer free insurance coverage, don’t assume that this will always be the case. Always check the insurance agreement and if ever there’s actually such a policy involved in your purchase. Never take car insurance for granted. If your prospective vehicle doesn’t have any coverage, it’s best to purchase insurance first before driving it off the lot. This one is the most common myth I’ve ever heard and the weirdest as well. To be clear, your car’s paint color has nothing to do with the coverage cost of your insurance. Insurance companies refer to your driving and credit history to determine your coverage. If you frequently figure in an accident, your policy will be more expensive regardless of the car’s color. Also, expensive vehicles will automatically have hefty premiums. Even if you don’t report the accident, the other driver involved in the fender bender will do so. This will be enough to alert your insurance company. The other party involved will seek financial assistance especially if you are at fault. Even if the other driver agrees not to report, the traffic police will still issue a ticket that will go straight on your driving record. Not reporting an accident to your insurance company will only make you look dishonest and your premiums will go high nonetheless. Don’t purchase insurance just for the sake of having it. Even though the law only requires minimum coverage, it doesn’t mean it’s a recommendable option. Minimum coverage won’t even come close to covering all the bases. If you opt for minimum coverage, your vehicle won’t be insured in the case of theft, flooding, vandalism, hail damage, and other possible scenarios. Just because you’re below 25 doesn’t mean you’ll be slapped with a high premium tier. Although age and gender can affect the premiums paid, it’s not an exhaustive basis. Your driving history and credit score will be stronger references when it comes to the amount of premium you’ll be asked to pay. Yes, premium costs go down as you age, but reckless driving won’t spare anyone from paying a larger fee. A 25-year-old driver with a clean driving history can still pay lower premiums compared to a 40-year old who’s known for totaling a car every other month. If you want to be in-the-know of your insurance policy, it’s best to talk to an expert or adviser. They will be the right person to ask your questions.